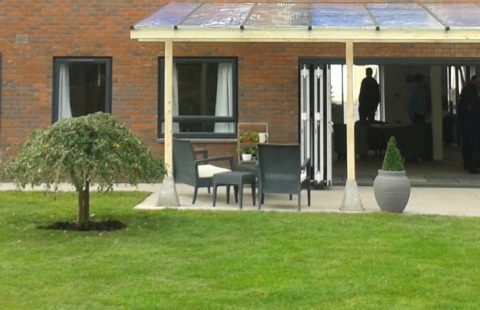 Ulysses House is an Autism-Specific Residential Service providing individualised support in a nurturing environment, where people’s rights, independence and choices are actively promoted. Each individual is provided with their own bedroom and ensuite or flatlet alongside a variety of internal and external communal space. The team at Ulysses House work in partnership with both Children and Adult’s teams to create clear pathways for young people coming through transition and for adults on their journey to independence. 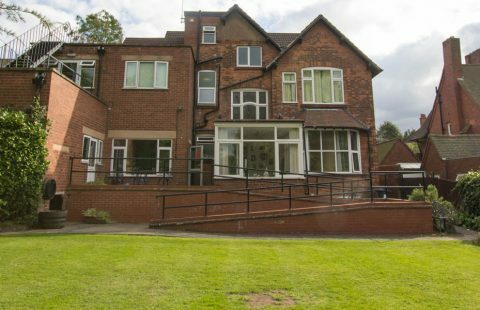 Based in Edgbaston, Birmingham, the service is in the heart of the community, with easy access to local shops, restaurants, colleges and health and leisure facilities. 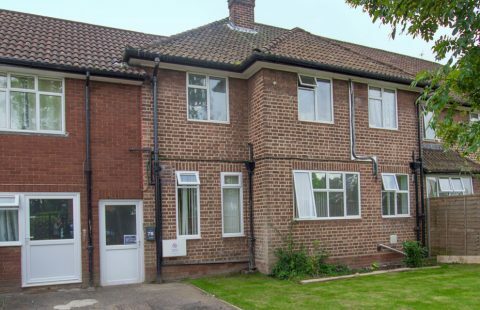 Ulysses House also benefits from excellent transport links into Birmingham City Centre and a team with extensive knowledge of the local and surrounding areas.